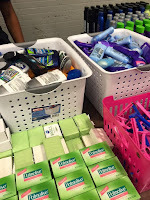 The Pi Nu Zeta Chapter in Milledgeville, GA sponsored toiletry items for Project Stand Up Stand Down. The event was hosted by with the National Guard, Local American Legion and to took place on November 14 at the Milledgeville National Guard off of Highway 49. This event catered to homeless and unemployed veterans from around the Milledgeville-Baldwin County area and surrounding counties. 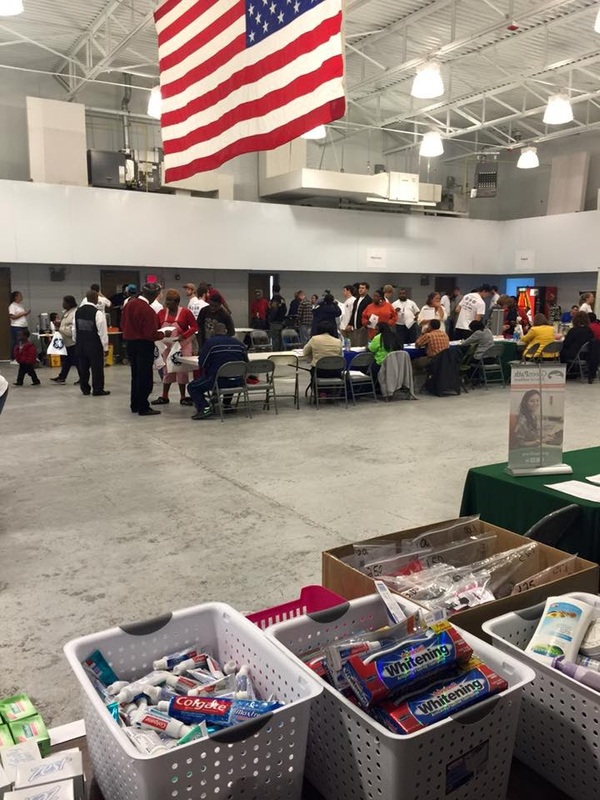 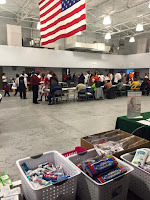 Veterans were able to get free hair cuts, flu shots, legal advise regarding benefits, clothing items for interviews and toiletry items. 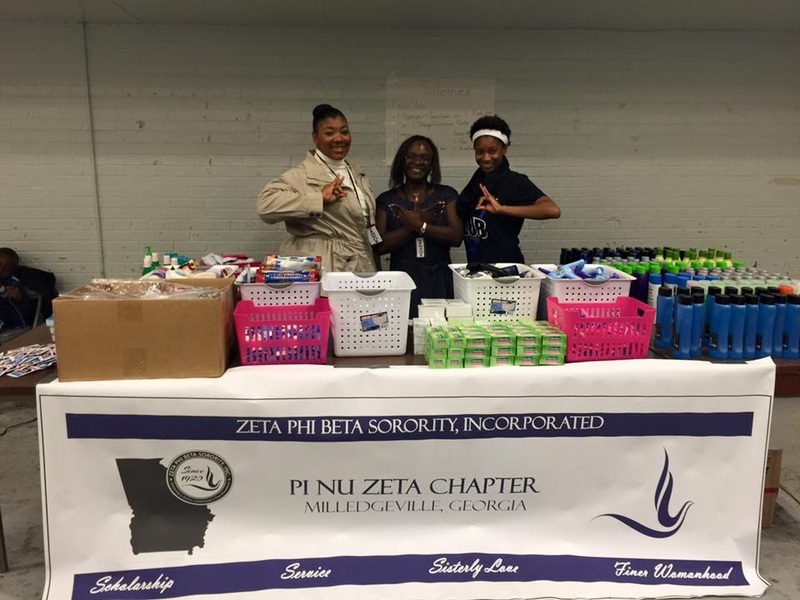 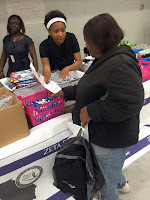 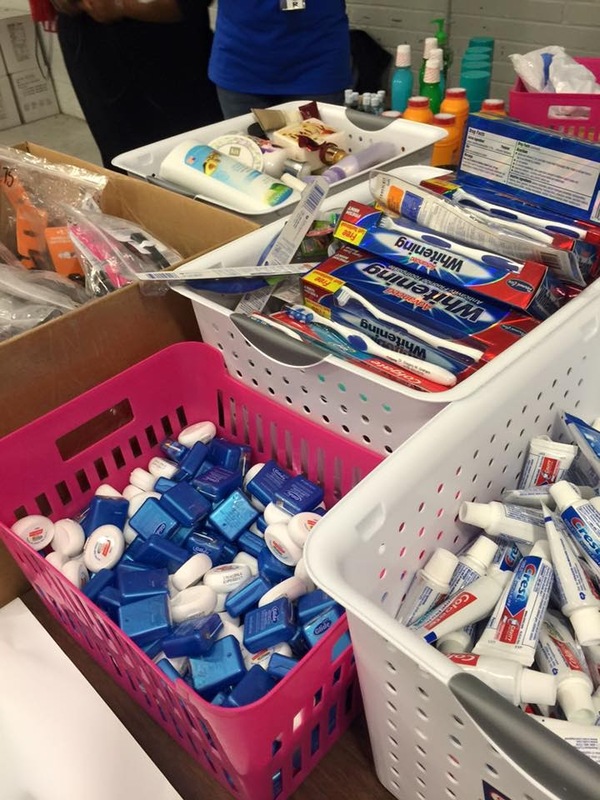 The Pi Nu Zeta chapter volunteered their time and lots of toiletry items for this event. 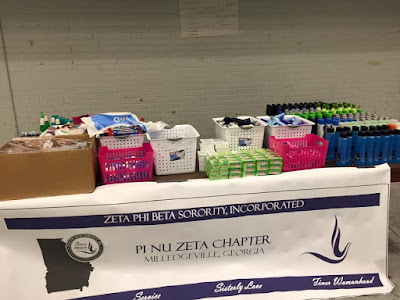 For additional questions/information contact, Soror Stacey Milner at pinuzeta.2ndanti@gmail.com.